A UK company which designs, manufactures and sells Golf Equipment to the same core values that brought Lynx to fame in the 1980's. We develop our products with innovation, style, quality and value for all ages and skill levels of golf, from 2+ to Tour player, and offering superb performance and playability. The Lynx Parallax range of clubs are ideally suited for golfers who require a higher ball flight combined with exceptional distance and accuracy. 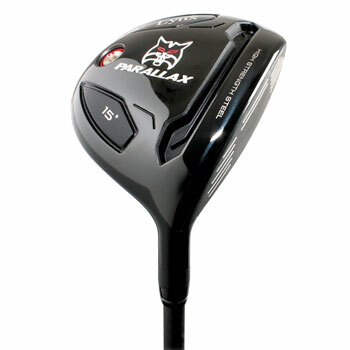 The Parallax Range consists of drivers, fairways, hybrids and irons for all playing abilities. Full custom fit options are available. 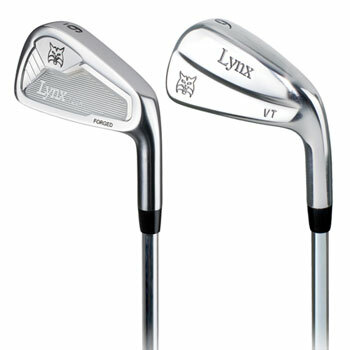 The NEW Lynx Prowler range of clubs are designed for the better player in mind who requires feel and playability. The NEW Prowler range consists of forged CB irons and the traditional looking VT Irons. To complement both these 'players models' we have also introduced for 2018, Prowler Wedges and Putters. 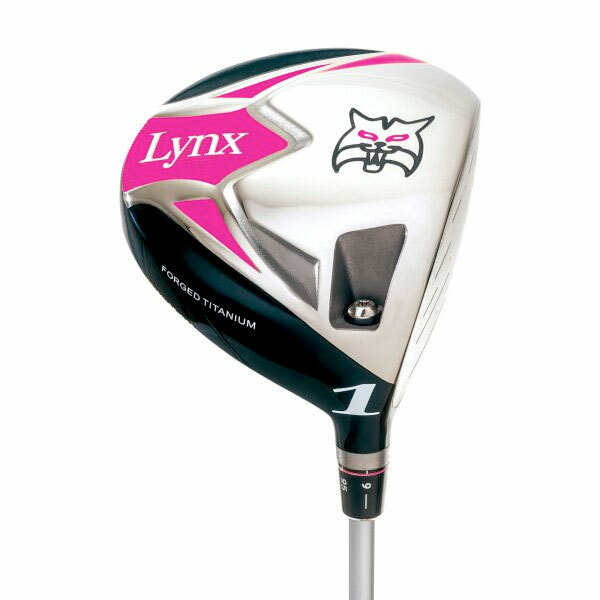 At Lynx, we believe ladies should be using clubs specifically designed for them. 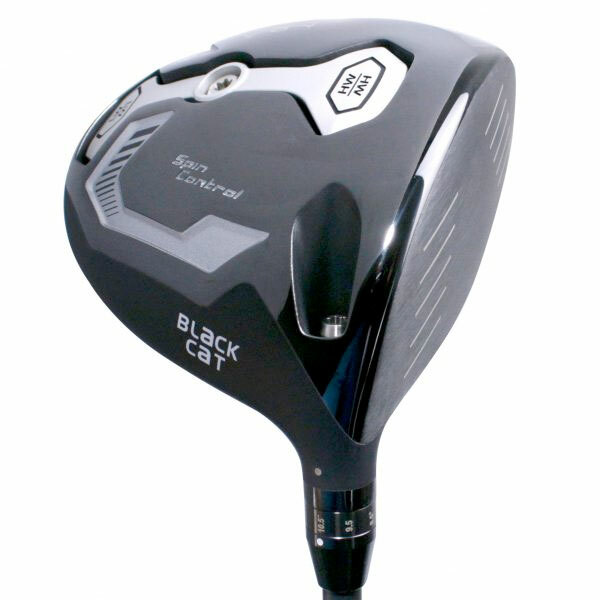 With lightweight high performance graphite shafts and feminine designs and full custom fit options. Our ladies' range combines elegance, style and performance for all lady golfers.